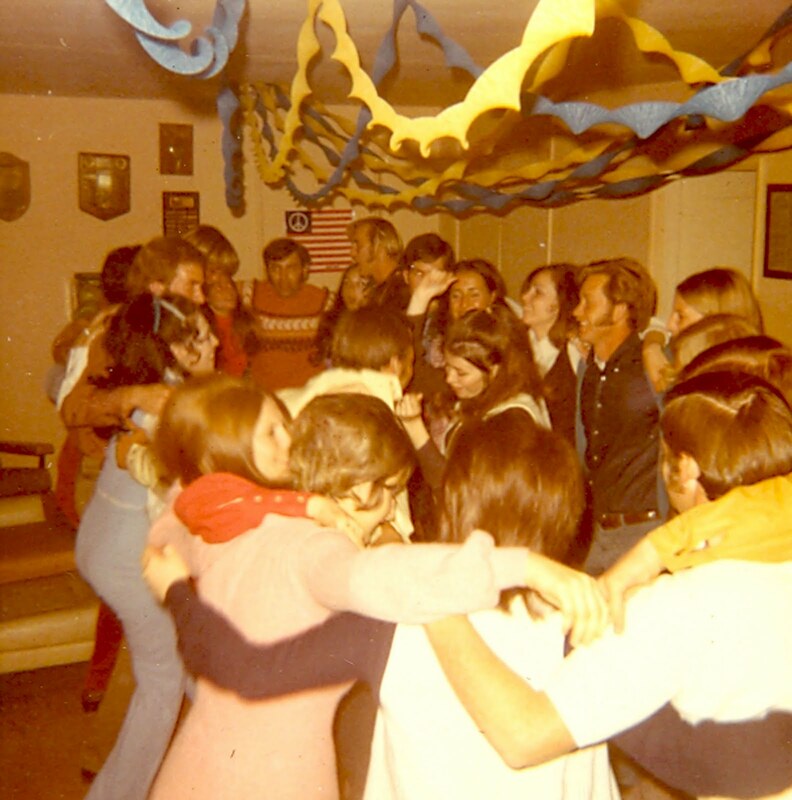 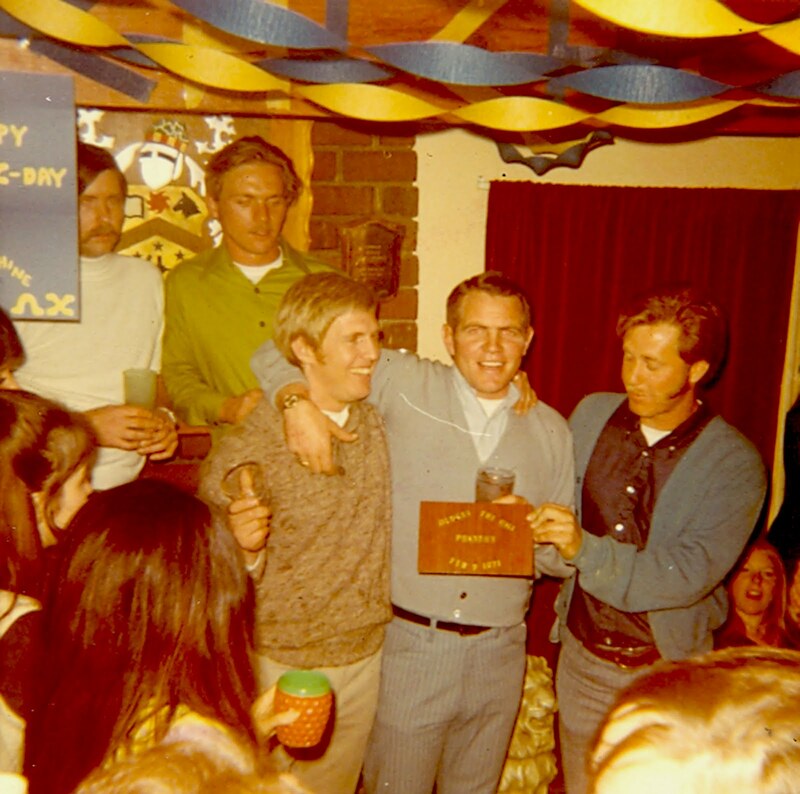 On February 9, 1971, the brothers of the Chi Chi Chi Fraternity at Los Angeles Pierce College celebrated the anniversary of the founding of their organization. 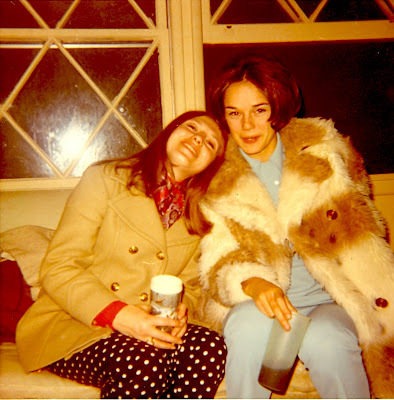 These photographs, modified by color enhancement, are in the Archives of The Museum of the San Fernando Valley. 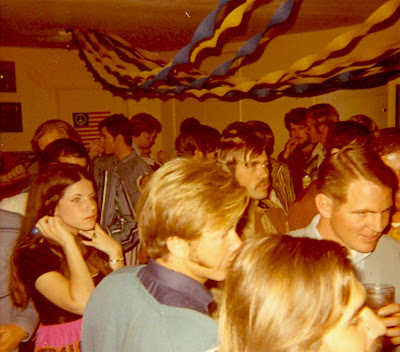 When The Museum secures a work space in the near future, the public will be invited to work with a Museum volunteer to identify the young men and women in photographs such as these. 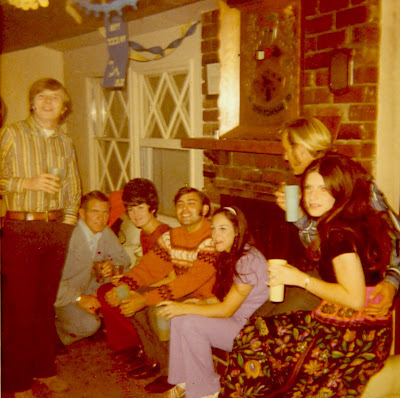 In the center of the hearth is Paul Estavillo in orange sweater.